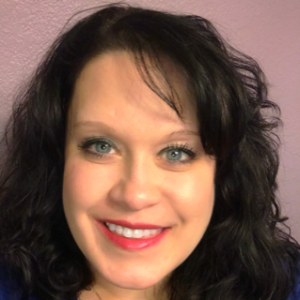 Today we’d like to introduce you to Jennifer Steed. 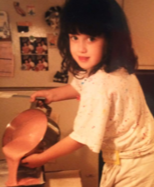 As far back as I can remember, I have always loved baking. My parents allowed me to make messes & bake alongside them in the kitchen since I was about four-five yrs old. 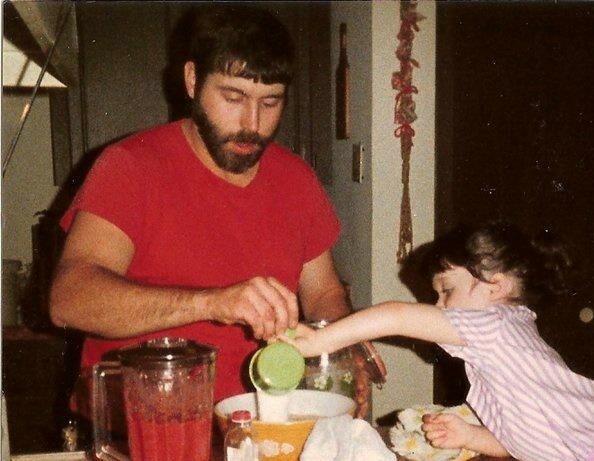 A few of my most cherished pictures are of my dad & I baking, my favorite, strawberry cake. My father passed away from cancer when I was seven, so those photos and memories are very dear to me. They are hanging in my home office and were some of my inspiration to chase a long time passion & dream. Around the time I was in middle school, I began using a family recipe to bake dozens of sugar cookies each Christmas for my family. Over the years it has evolved into MANY dozens made each year as each family member receives a coveted dozen cookies that are off limits to anyone else. In college, I worked for several caterers and Bed & Breakfasts to pay for my degree in Hospitality Management. I chose that major as the food industry had always been a passion. I loved the fast pace & creativity of the business. I learned a lot from those small business owners about the food industry and taking chances. 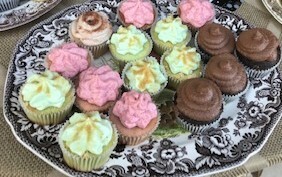 After college, I began baking cupcakes and other treats for all my church, family and friends wedding & baby showers. People would always ask me when I was going to start selling my tasty treats & launch my own business. 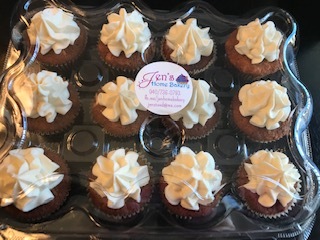 So, in January of 2018 I decided to take a leap of faith and started Jen’s Home Bakery! I quit my job in higher education, a few months later, to pursue this dream full time. It’s been a roller coaster of emotions but has been so rewarding! 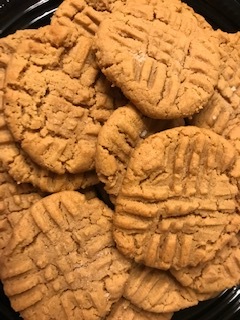 As a growing trend, I’m a TX Cottage baker that is able to work out of my home and make some fabulous treats that can be delivered to your home or office door (within the city limits). I firmly believe that patience, the details, and ingredients really matter when you are baking! I only use real butter, imported vanilla and am very particular on brands! I believe these things are what make my desserts stand out. It’s been a struggle, as I’m sure any small start-up business faces, with the finances to advertise, make samples, and wear all the many necessary hats (baker, receptionist, marketer, etc.) as a small business owner. Please tell us about Jen’s Home Bakery. I believe what sets me apart is the taste! I totally believe ingredients make the food; so I use imported vanilla, high-end chocolate, organic eggs, etc. to achieve a rich & delicious taste. 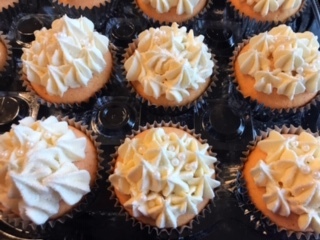 I believe in making your calories count; I had rather have a baked good that tastes great, just like a homemade treat from Grandma, then have an art piece. My most popular items are a variety of decadent brownies and ooey gooey cookies! One memory that stands out was baking with my parents. As mentioned earlier, my parents allowed me in the kitchen since I was young. 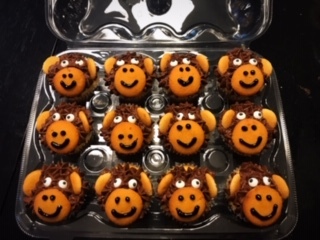 I worked alongside them to help with their recipes and moved on to an easy bake oven with mini Tupperware utensils to make my own treats. 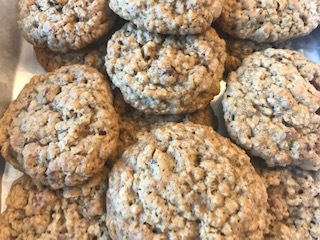 Everything she bakes is absolutely delicious and looks very professional and ingredients are the best and healthy, not what you buy in the stores!! I highly recommend her and you will become a lifelong customer! !